I’m fairly new to pc gaming/building, I got extremely interested in it about 2 years ago and built my first system a few months ago. That system was a R5 2600, RX580 8GB, etc. pretty standard 1080p gaming setup. When I built that pc, something just clicked and made me want to KEEP building more pc’s. In between that time, I started my gaming YouTube channel and started to see some limitations of the system I’d built. 95% of the time it performed well. When I was doing live-streaming and things like that though it started to show weakness. That led me to look for more options in terms of CPU’s, thus my interest in Threadripper hightened. -I wanted a cpu that I could use for some of the multi-threaded loads I do and not really have to worry about it being up to snuff. -I wanted it to be easily upgradable with a few hundred dollars and minimal other hardware changes (concerning the CPU). -I wanted future expandability when it came to storage devices, preferably M.2 storage devices. There are other CPU’s out there that meet my requirements, but threadripper made the most sense to me so I bought it. It took me a few months to get the parts in the mail due to ordering them when I had the funds, so here’s what I think of them! CPU - Even though it’s the entry level TR4, this cpu is a MONSTER compared to my R5 2600. It easily handles workloads and video creation without breaking a sweat! I need to find some more programs I can use to actually make it worth Threadrippers while ;) Oh, and it does really well in gaming too! 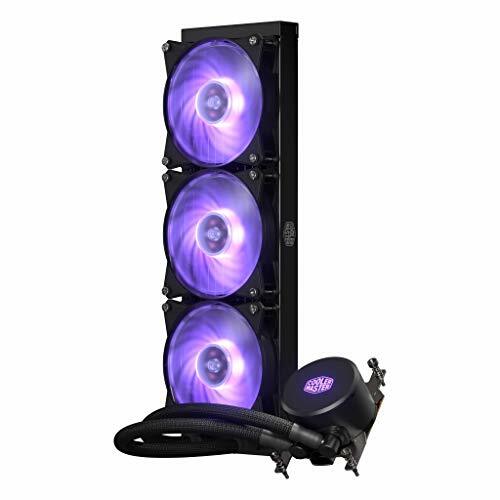 CPU Cooler - The CoolerMaster ML360TR4 does an extremely good job of keeping the big CPU cool. I’m seeing 26c at idle and around 58c under load. I had to re-apply the thermal paste once due to not using enough. The 2 dot method wasnt enough as I saw idle temps 10c higher and load temps 20c higher. After re-applying it and spreading it over the whole cpu, the temps now sit at a comfortable place. 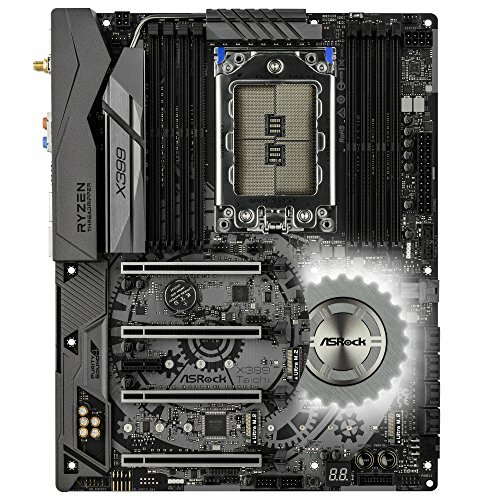 Motherboard- (UPDATE) I went from the Gigabyte Aorus pro to the Asrock Taichi X399. Turns out the motherboard was faulty from the get go, so I RMA’d it back to amazon and then I bought the Taichi. I haven’t got to use this board beyond BIOS, so I can’t speak on overclocking or anything. This board makes the gigabyte look like a ford pinto next to a Ferrari, it’s a very quality made board! How is your Gigabyte GPU performing? It was still working fine, but ultimately I decided to send it back in so I can pick up another GPU, just for peace of mind. Most likely another Vega card because I have a Free-Sync panel. Then again, now that Free-Sync and G-sync are playing nicely together I might consider an Nvidia GPU. 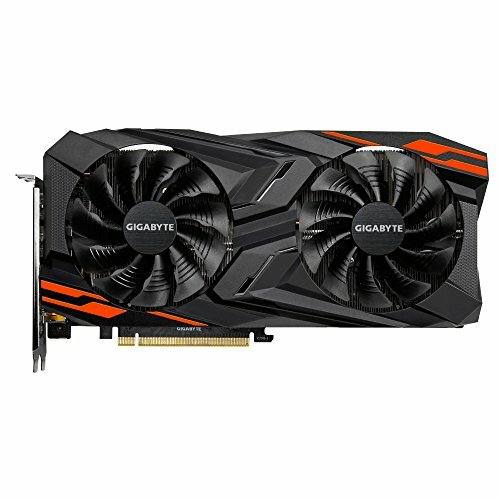 Yeah wanted to know if Gigabyte fixed the crashing issue because its going for $279.99 USD on Newegg right now. so hows that cpu cooler??? Beautdiul build man,question..I am getting ready to build a streaming/console recording/making video for YouTube build, no pc gaming, and spend close to 3 grand on it...aesthetics...I was going with the 2700x until I saw your post and realized the prices of the cpus were the same. 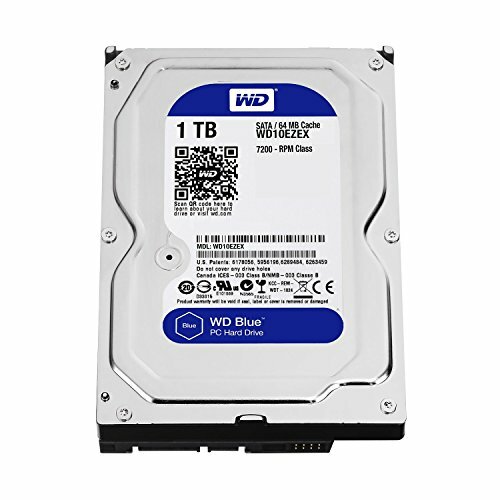 What is better for me to do to future proof my build? I know amd is getting ready to come out with new cpu but I know nothing about it, my last build was over 10 years ago. My plan was the 2700x with a crosshair vii, what do you guys recommend? Thanks for the input! Since I’ve set up the PC and got everything running as it should, I’ve switched the 3 led fans to the side as intakes, the 2 white fans are now on the bottom as intake blowing air directly onto the GPU. I’m still gonna buy more fans to complete the intake/exhaust setup I’m wanting to do.